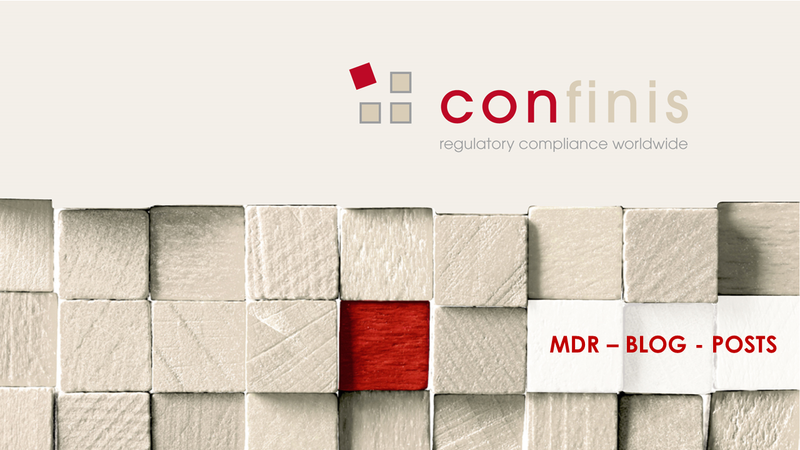 We are happy seeing you subscribing with us to receive the content of the MDR-blog-post series of confinis and its partners in this regard. confinis is exclusively responsible for handling of your name and email address in its own systems. confinis will include your email address in further mailings it provides regarding relevant information in the area of Regulatory Affairs, Quality Management and news and up-dates regarding confinis.